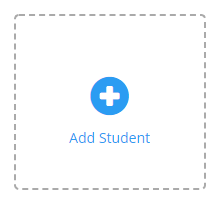 You can now create student accounts instead of having them register themselves. This is helpful for younger students and can speed up the time it takes to get started. 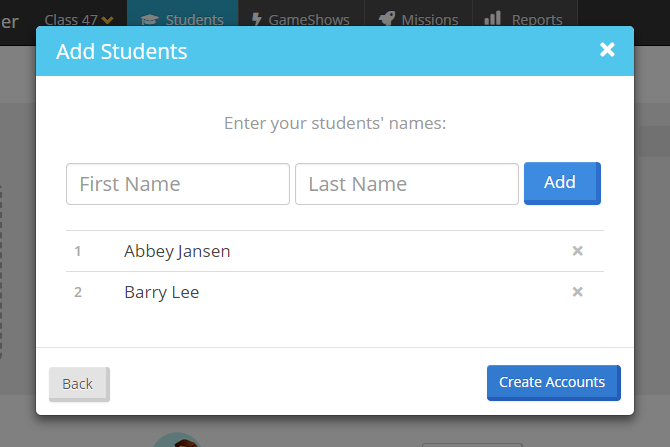 (3) Enter the student names and press Add to add them to the list. Press Create Accounts to actually create them. 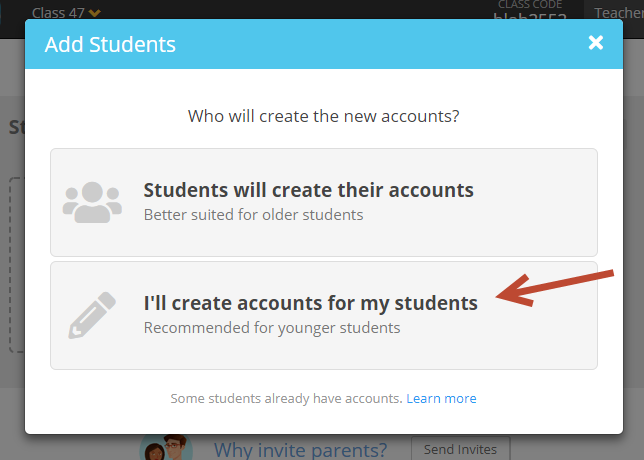 (4) You'll see the student instructions which are similar to before. They still enter a class code, except now on the first login, they will select their name from the list, and choose a password. (5) On the next page you will have the chance to download PDF instructions. 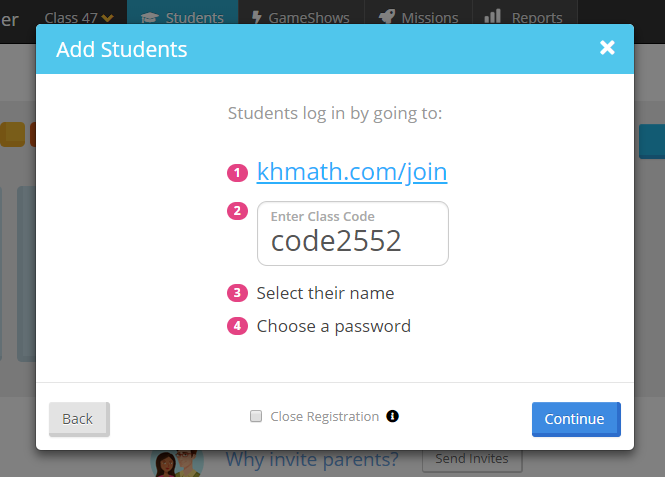 We recommend printing this out for your students so they have a record of the Class Code and can easily log in from home.